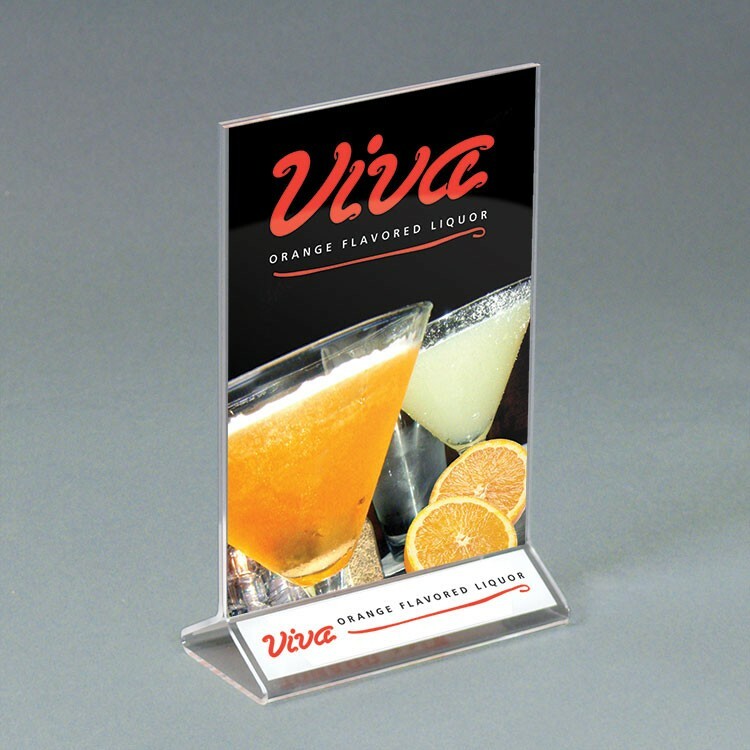 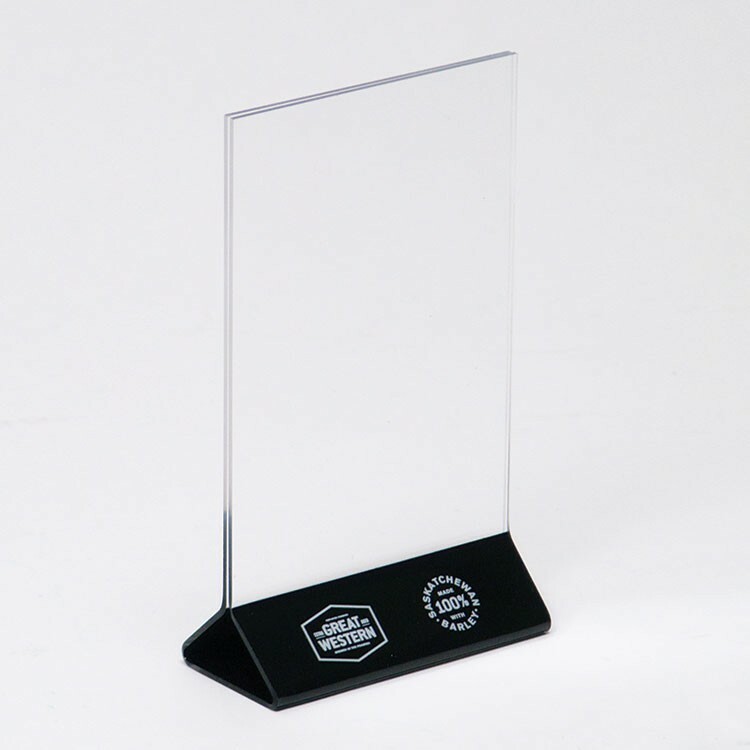 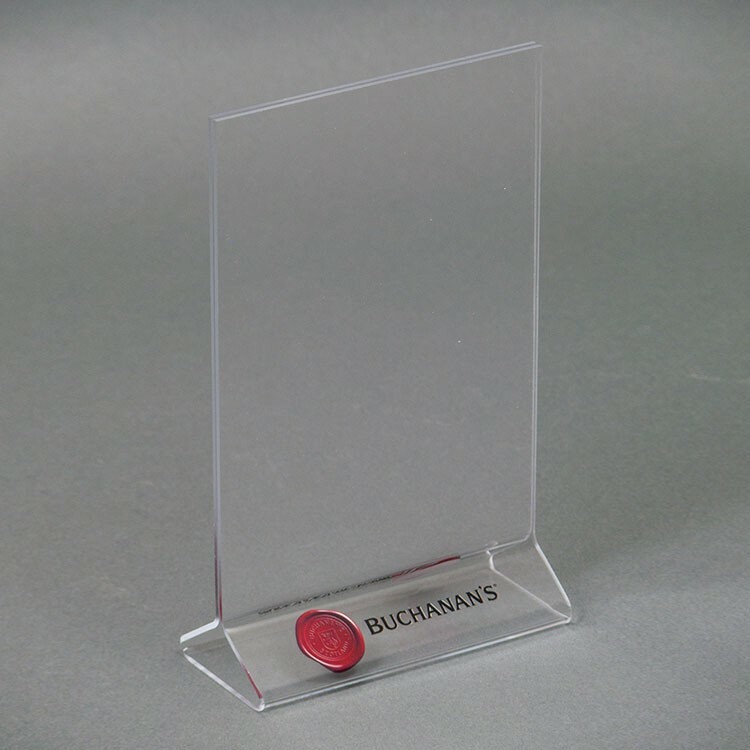 Our top-loading counter acrylic sign holder is a functional and practical way to advertise your services and promotions to your customers. Ideal in retail, hospitality, and service environments. 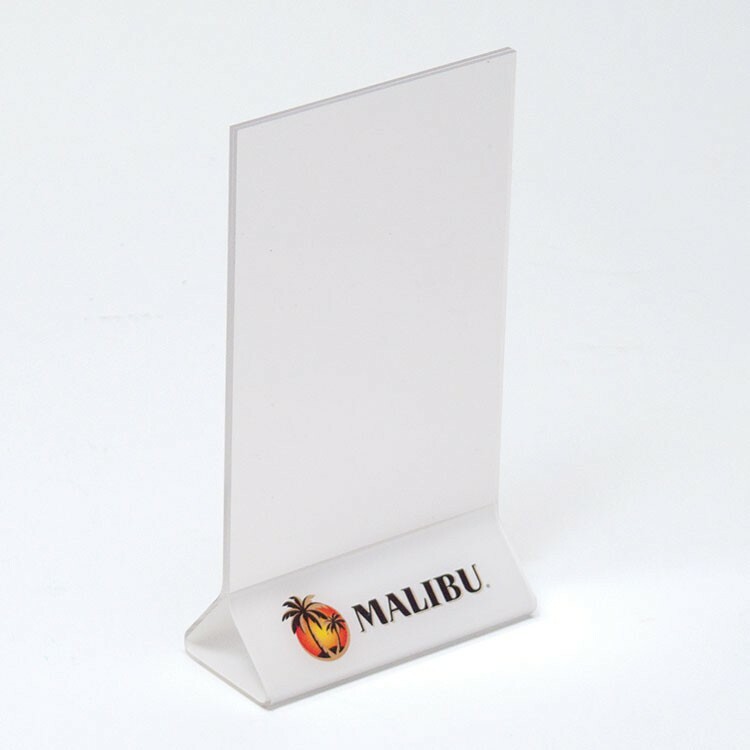 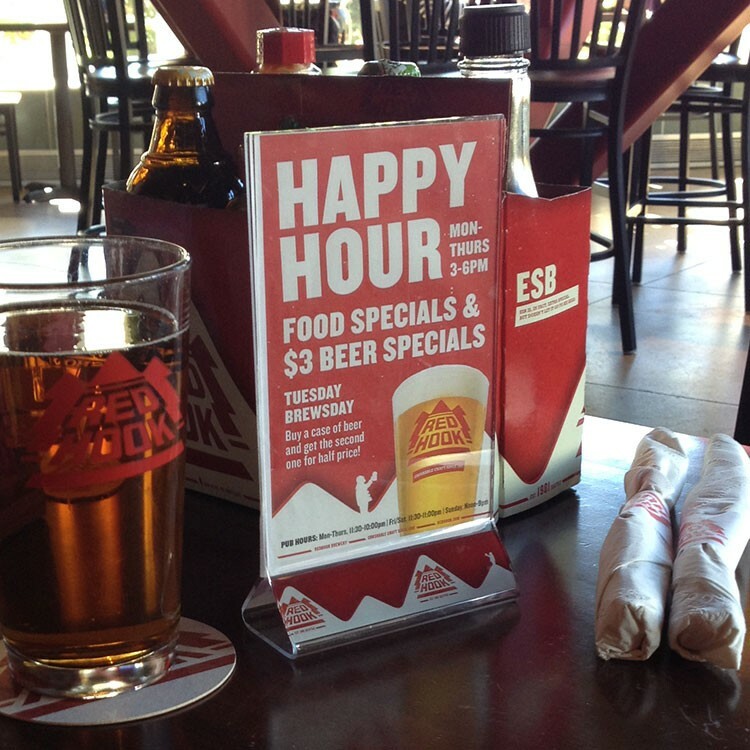 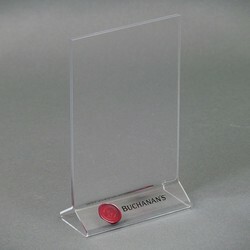 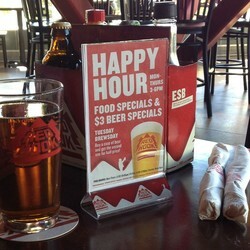 These sign holders are available in various sizes to accommodate your specific graphics. 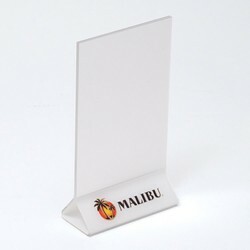 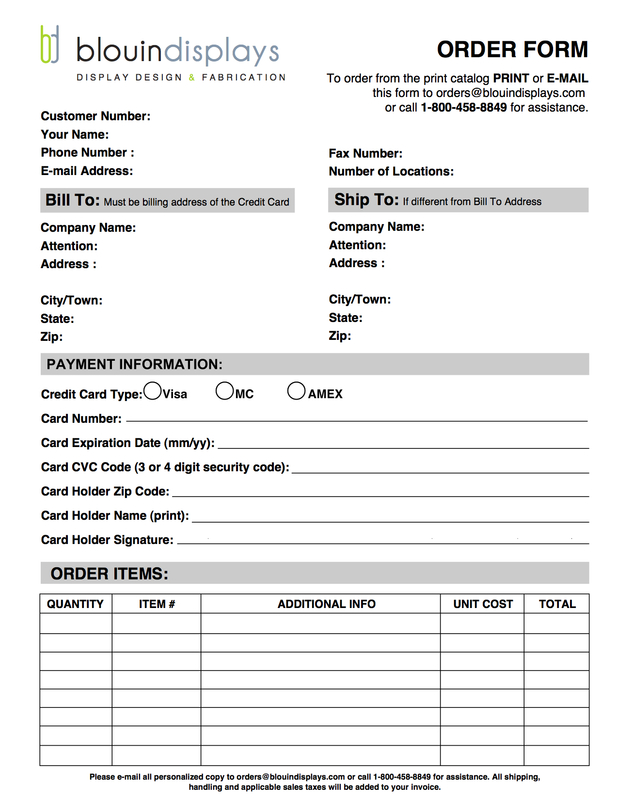 Custom imprinting available for this product – Call today for more information!